Denise Justice serves as the "business brain" behind the organization. Ever sense she can remember, she's had a niche for business and known as the go-to person in any area that requires a business mindset. Denise uses her expertise to maintain a number of our own ventures, including; real estate, tax services, credit consulting, and book publishing. Additionally, Denise uses her talents in her role with the State of Michigan and has done so for seventeen years. Denise instilled in her children at a young age to always follow your dreams, even if it wasn't popular. 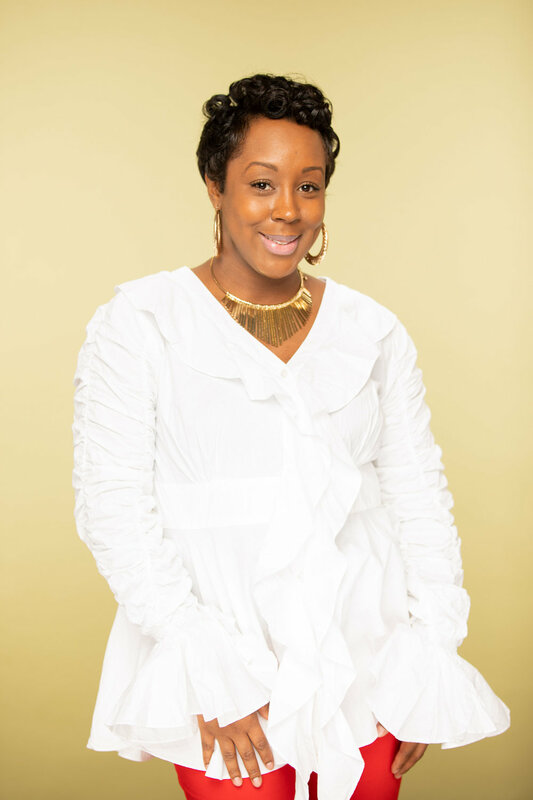 Denise brings to CHICmom her savvy skill set to carry the organization to the next level. 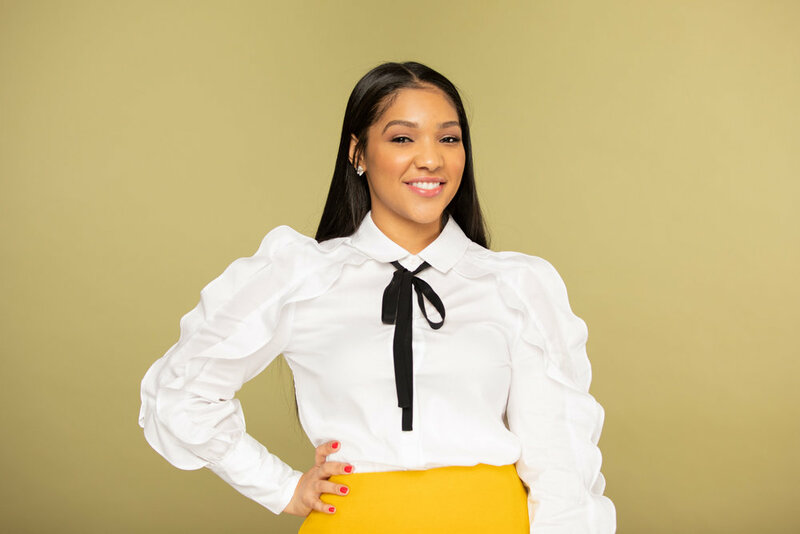 Denise is excited to expand on her talents to help CHICmom flourish into a purpose-driven organization that will impact the lives of many mothers.